Are you taking full advantage of the networking power of LinkedIn? In addition to adding connections, filling out your profile, adding content and following LinkedIn best practices, you should also be joining and participating in LinkedIn Groups. The Marketing Communication group boasts over 400,000 members and covers all things marketing. Join this group to learn about everything from branding, direct marketing, affiliate marketing and publicity to mobile apps, CRM, SEO, and internet or e-marketing. Some top posts include B2B marketing trends, wearables in mobile advertising, and personalized marketing. There’s a great mix of posts here, including step-by-step guides, ideas, and community questions. The SEO SEM Social Mobile group has more than 165,000 members and is a platform for new and experienced professionals in the web-page optimization and online marketing industry. Here you can learn best practices as well as tips and tricks from other marketers. Popular topics include Google, Yahoo, and Bing SEO, click fraud analysis, web design, and link building campaigns. Join this group to learn about what Wordpress plugins members rely on and how to manage page bounce rates. 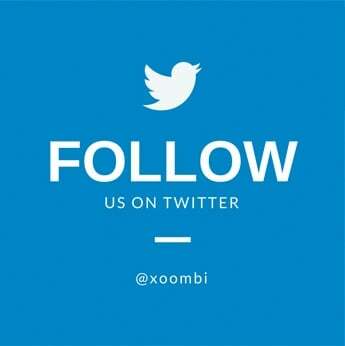 The Sales and Marketing Leaders group, managed by xoombi, has over 40,000 members and is a practical discussion forum and content sharing group for salespeople and marketers alike. Join to learn how to increase web performance and your overall conversion rate. Popular topics include social selling, lead generation, prospecting, pipeline management, outbound sales and inbound marketing. The Content Marketing Institute group has over 18,000 members and—you guessed it—covers all things content marketing. This group consists of many executive-level members, including CEOs, founders and CMOs. Check out this group to share your content, get and give feedback, find recommendations for awesome marketing books, and discuss promoting content on various social media sites. The Digital Marketing LinkedIn group has 174,000 members and is for “Professionals working with web, mobile TV, mobile marketing, marketing 2.0, digital TV, online advertising, social media, interactive and digital media.” Like the Content Marketing Institute group, there are a lot of members with C-Suite status. Join this group to learn about new tools from your peers, why people are migrating from one social network to another, and mobile email best practices. An offshoot of the Content Marketing Institute group, the B2B Content Marketing group boasts over 12,000 members and is for professionals in the B2B content marketing and publishing industry. 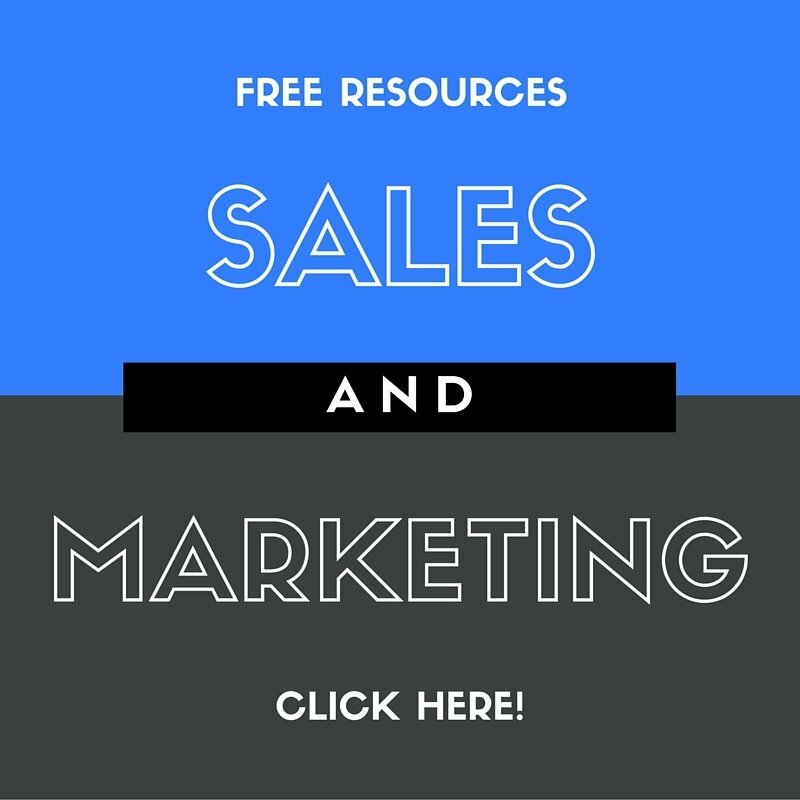 Popular topics in this group include how to use infographics to drive B2B traffic, native advertising, analytics, and content marketing trends. You can also ask members for feedback about a newly launched website or piece of content. This group of 127,000 members enjoys discussing topics including blog growth, digital marketing strategy, and SEO reporting. 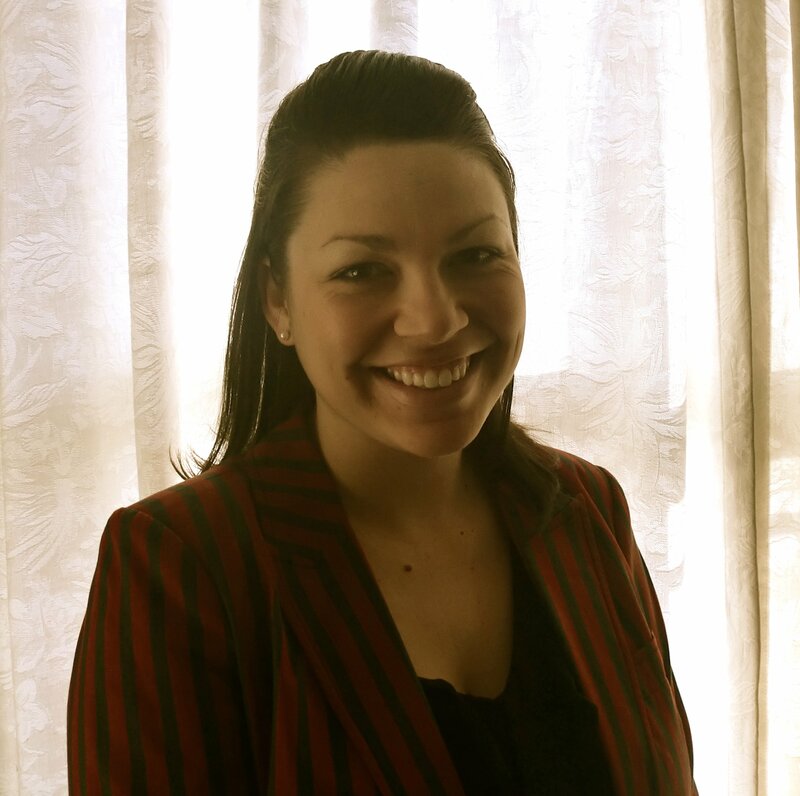 This group is also very advice-oriented, with many members asking for recommendations for SEM agencies, LinkedIn marketing strategies, and more. 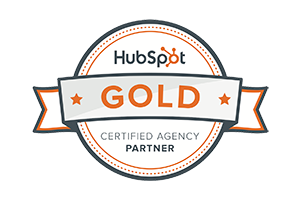 Sales and marketing alignment is oh-so-important, and the Sales and Marketing Alignment group on LinkedIn is a great place to learn from those that have implemented successful alignment strategies. This 122,000-strong community shares “tips, tactics and techniques to help sales and marketing work together better.” Here you can check out resources on how to increase revenue by aligning marketing, sales and service, learn about buyer and price objections, and see if feature or solution selling is best for your business. 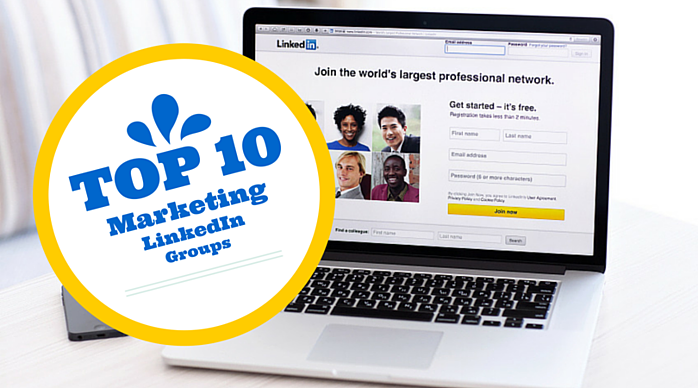 With a whopping 999,000 members, the Social Media Marketing group is one of the ten largest on LinkedIn. This group has 20 subgroups for special interests and is highly moderated by 48 industry professionals to keep it spam-free. Join this group to learn what social media sites generate the most engagement per follower, social media site specific tips, and how to run a successful social media campaign. The Content Marketing Academy LinkedIn group has more than 17,000 members and is run by the content marketing platform Kapost. The group is focused on discussing emerging trends and best practices, as well as asking tough questions and providing actionable answers. Not only will joining this group teach you how to drive results and revenue, you’ll be able to participate in discussions about promoting clients, SEO, brand personality, and marketing videos. 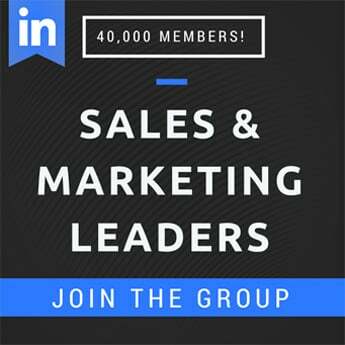 Joining and remaining active in marketing LinkedIn groups can rapidly grow your network and help you form beneficial relationships with like-minded professionals. Once you join, make sure to keep your eye on ongoing conversations and jump in when you can lend your expertise. Who knows, your participation may even land you a deal!